Low Taxes! 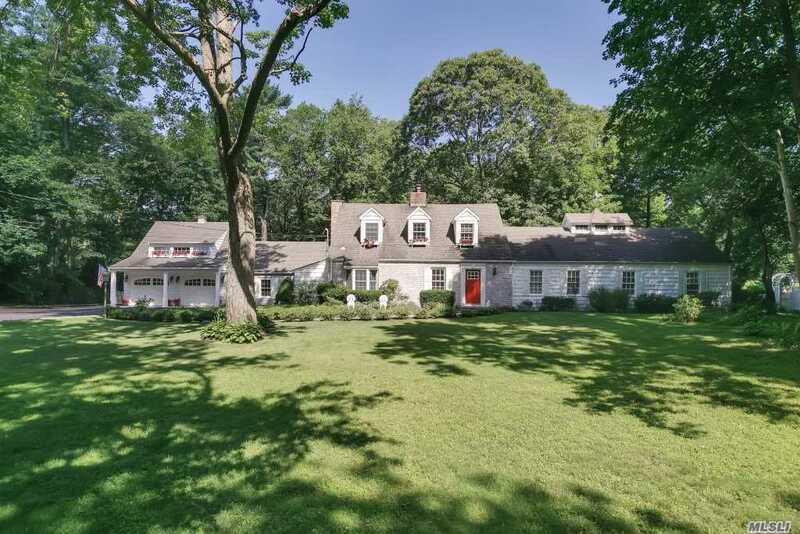 South Facing, Sun-Filled Brookville Home On 2 Acres. New Gourmet Eat-In-Kitchen With Adjoining Great Room, New White Marble Master Bath, 2 Fireplaces, 5Bedrooms, 4 Baths, New Roof, Windows And Updated Family Baths. Estate Area With Ease Of Access To All Major Arteries, Lirr, Shopping Mall, Shops And Golf.